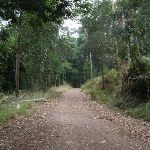 Continue straight: From the intersection, this walk heads downhill along the main wide trail as it soon bends to the right. 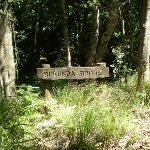 After about 50m the trail crosses the signposted and culverted ‘Palona Brook’ to come to a picnic area (on the right-hand side). 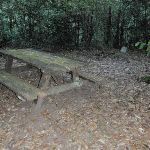 A timber slat picnic table and bench seat. 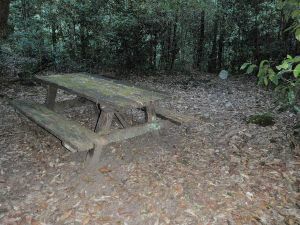 The table is 68cm high, 93cm deep and 2.14m wide. 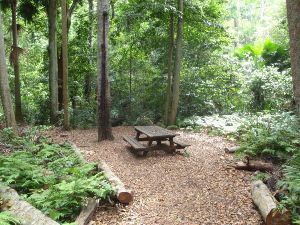 The seats are 34cm high, 31cm deep and 2.14m wide (no backrest). 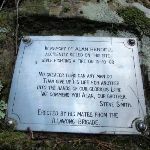 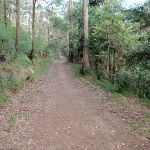 (about 20m off the left-hand side of the trail) then about 600m later the trail leads past a small metal plaque (on a rock) reminding of the tragic loss of Alan Rendell, who died fighting bushfires here in 1988. 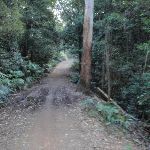 The walk now continues gently undulating along the wide trail for another 400m to pass signposted (and culverted) ‘Burunda Brook’ in a pleasant rainforest environment. 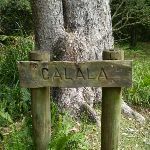 The trail continues to lead as it winds through the forest for just over 1km, passing the site of a repaired landslide, crossing a few culverted creeks to then come to the sign posted and large ‘Calala’ clearing (on the left). 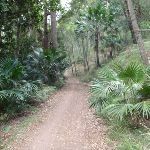 Around 2.7km of this walk has gentle hills with occasional steps, whilst the remaining 1.7km has short steep hills. 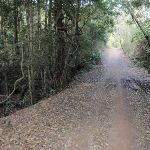 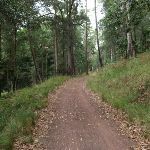 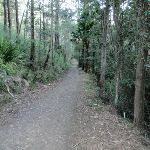 Around 3.4km of this walk follows a clear and well formed track or trail, whilst the remaining 1km follows a smooth and hardened path. 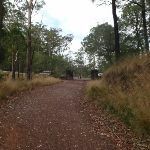 Around 2.7km of this walk has directional signs at most intersection, whilst the remaining 1.8km is clearly signposted. 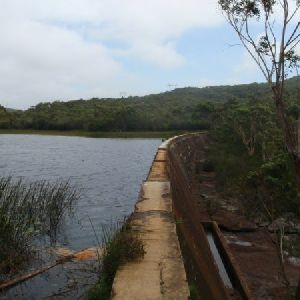 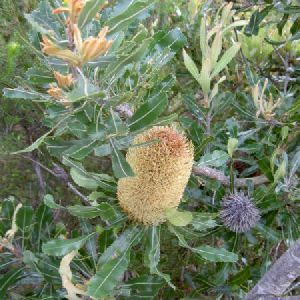 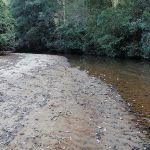 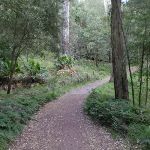 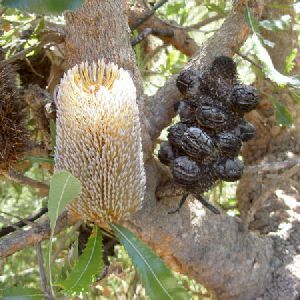 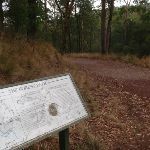 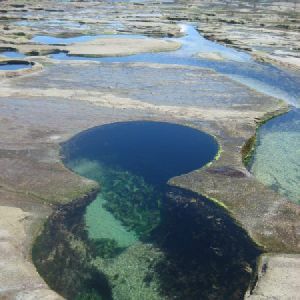 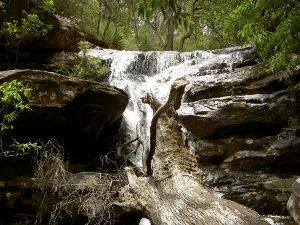 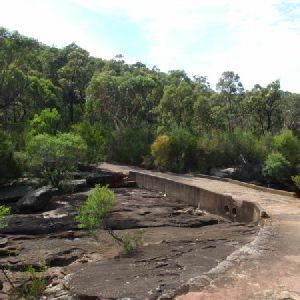 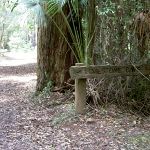 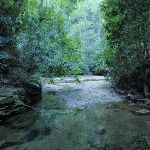 Around 2.6km of this walk requires some bushwalking experience, whilst the remaining 1.9km requires no previous bushwalking experience. 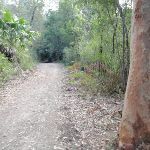 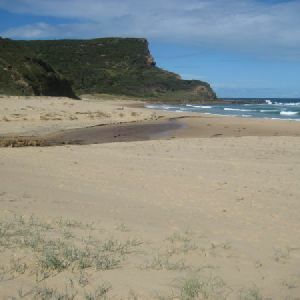 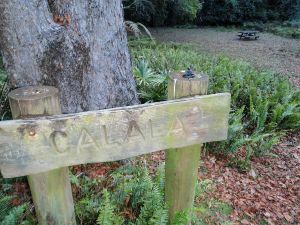 A list of walks that share part of the track with the Forest Island to Calala walk. 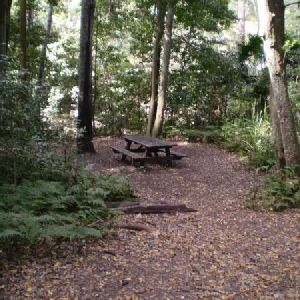 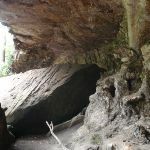 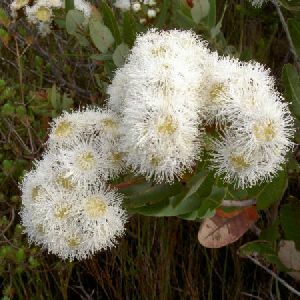 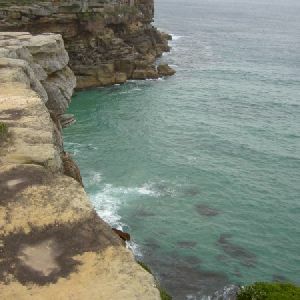 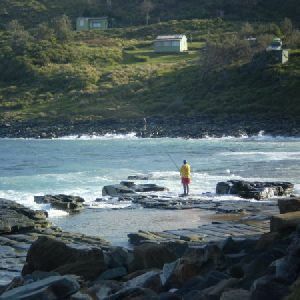 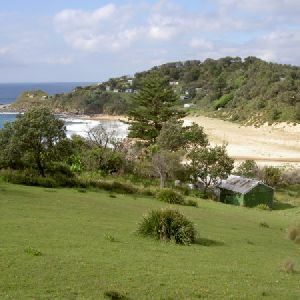 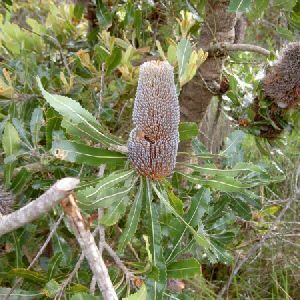 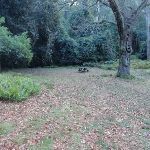 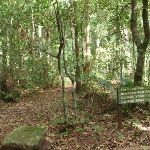 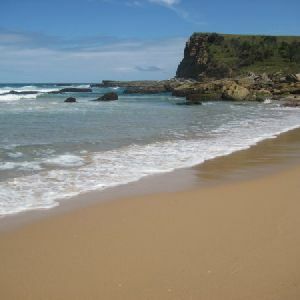 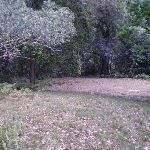 A list of walks that start near the Forest Island to Calala walk. 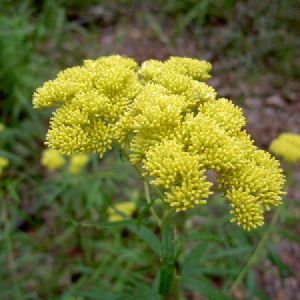 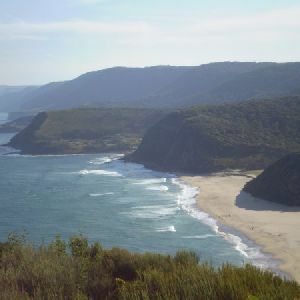 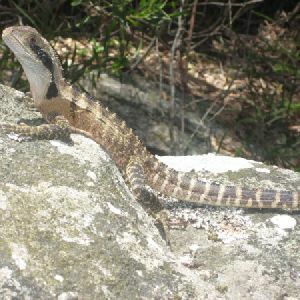 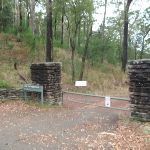 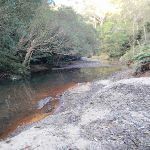 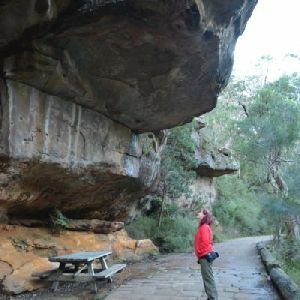 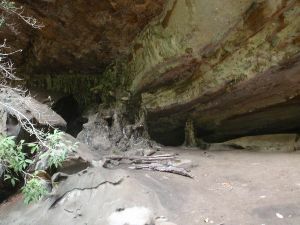 http://new.wildwalks.com/wildwalks_custom/includes/walk_fire_danger.php?walkid=nsw-royalnp-fitc Each park may have its own fire ban, this rating is only valid for today and is based on information from the RFS Please check the RFS Website for more information.